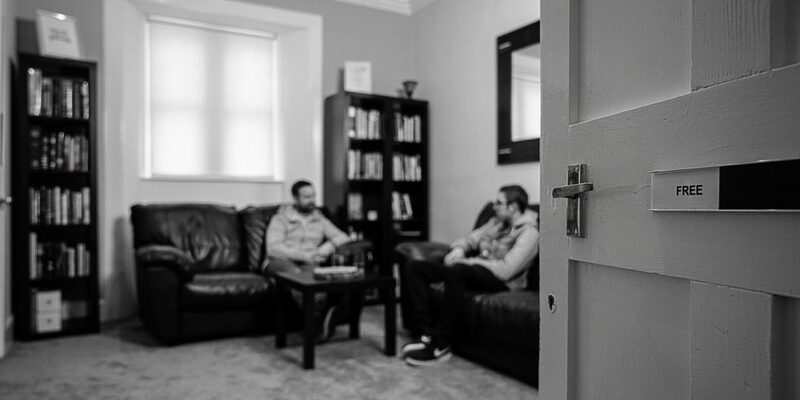 This year at Destiny College, we are pleased to be offering a Personal Development Award in Addiction Counselling as part of our SQA accredited course options. This will run as part of our short courses programme and alongside our HNC in Counselling. This course is open to anyone currently working with or with a desire to work with individuals facing issues of addiction. The cost of the entire course, for all 9 sessions, is £210.